Available on stock for direct delivery! 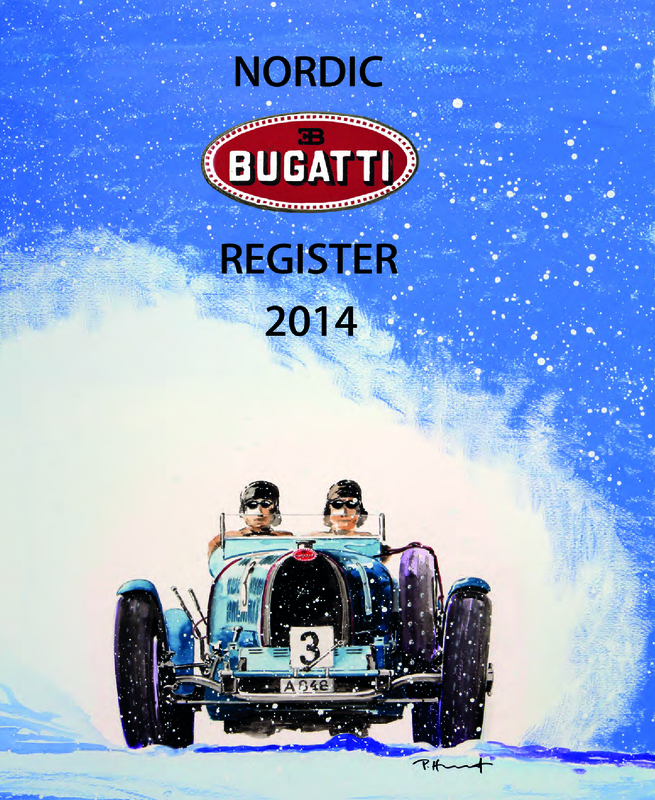 The Nordic Bugatti Register covers some 200 Bugatti cars, that have at one time or another been owned by individuals in the following Nordic countries: Denmark, Finland, Norway and Sweden, from the first owner, or ex-Bugatti Works, to the present day, provided facts exists. It devotes a separate page to each car. Each Register page typically includes: Chassis and engine numbers, extracts of the original Bugatti Works data sheets, delivery dates, former owners and time of acquisition by the present owner. A concise history of what has happened to the car during its existence in one or several of the Nordic Countries is included. Each car is illustrated throughout with three or four period and contemporary photographs, in b/w or colour.